In order to assist its clients in brand management and marketing operations, Pilot Group has gathered not only the top senior PR elites in Taiwan, but also PR consulting experts with professional communicating skills and abundant experiences in media as well as in many different areas. Pilot Group has been acknowledged by many clients as the most important partner in executing communication strategies. During the early years of his career, Arthur Young was a TV producer and director, who have in-depth understanding of media strategies and the enforcement of topics. In 1996, Arthur had moved into the field of Public Relations. With observant insights for news and precise media strategies, he offers his clients thorough PR strategies and plans. Arthur was the very first and second Chairman of “Taiwan International Public Relations Association.” Not only the passion for PR industry, he also made a great deal of contributions. In her early career, Jocelyn worked for print media and then moved into marketing and sales field. 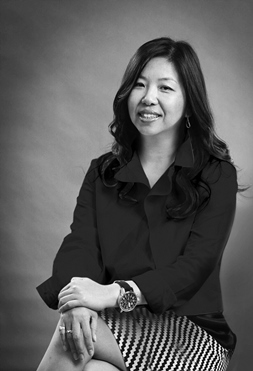 She was a professional manager in different corporation for nearly 10 years before she established Pilot Group with the founder Arthur Yang. With profound knowledge, great communication skills and insightful marketing strategies, Jocelyn has led Pilot Group kept growing every year. She has over 25 years of experience with an emphasis on marketing communications, public relations and issue / crisis management. Also, she has won the “Best PR Agency” and “Best PR Agency Operator ” of “Agency & Advertiser of the Year” which is held by Taiwan Advertisers’ Association. After graduated from the world‘s top design school- Rhode Island School of Design and Art Center, Imin became the only Chinese employee in Wieden + Kennedy USA. He planned advertising for NIKE for three years and he was granted US citizenship of “Alien of extraordinary ability”. Imin has worked with many international brands including NIKE, MTV, Sony, Toshiba, Nissan, Citibank, Cartier and etc. His works have won more than 80 awards and have been featured in international magazines, including One Show , Communication Arts, New York Art Director Club, Tokyo Type Director Club. In 2001, he was ranked the world’s top seven art director by Archive Magazine and has won more than 50 awards worldwide. In 1995, Imin established Pao & Paws Group, the scope of business ranged from magazines, brand, product design, fashion clothing to publishing. In 2004, Pao & Paws Group successfully founded PPAPER with 100,000 printed copies for every two weeks, and became one of the top design magazine in Asia. 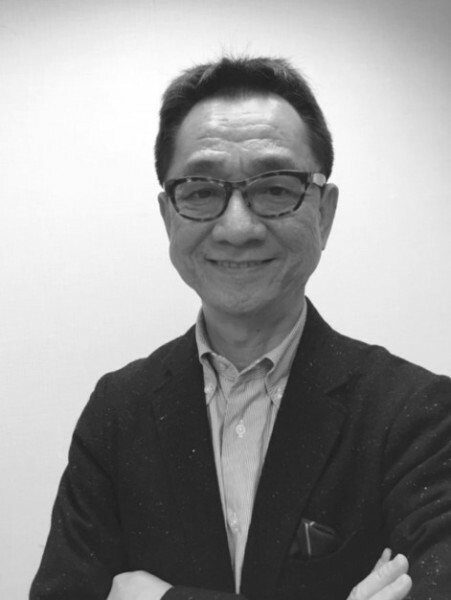 台灣電通公司資深副總經理Senior Vice General Manger of Dentsu Taiwan Inc.
•2009 – Acknowledged by Japan Advertising Agencies Association(JAAA) for assisting the establishment of C4A. 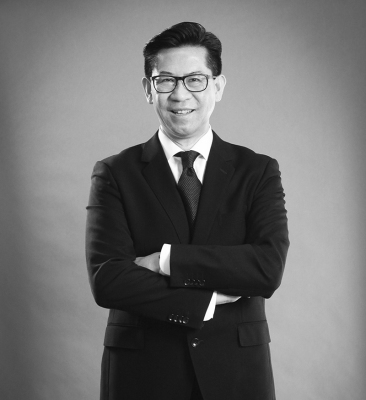 •2008 ~ 2009 – Served as Chairman of International Advertising Association (IAA). •2007 – Awarded as the "Outstanding Advertising Manager” by Ministry of Economic Affairs and the Taipei Association of Advertising Agencies. •2006 – Represented Taiwan to participate in the Confederation of Asian Advertising Agency Associations (C4A). •2003 ~ 2004 – Elected as the Chairman of 4A (The Association of Accredited Advertising Agents of Taipei) for 2 years. •1999 – Organized and launched “Taiwan Cheer Up!” charity campaign during the 921 earthquake in one week. He is the first expert in advertising industry that contributed to national wide community’s needs in Taiwan. Frances worked in different global brands including Motorola, Autodesk and Novell for nearly 8 years before joining Pilot Group in 2007. Frances specialized in strategic communications planning, issues and crisis management, corporate/product positioning and messaging, marketing and media events, and all types of internal and external collateral development. With over 20 years of professional experiences, Frances is known as the PR expertise with marketing and PR know-how in electronics, telecommunications, and technology field. The clients Frances has serviced are from various industries like consuming electronics, telecommunications, portable App, software information, online game and so on. She is well-trusted and has great relationship between a great number of international corporations and global brands. 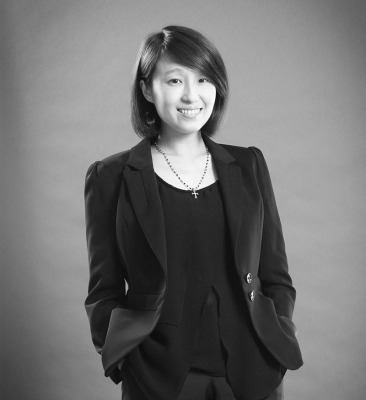 With rich PR marketing experience in both Mainland China and Taiwan, Amanda has given her service to clients of international brands. She not only understands the media context of Taiwan and Mainland China thoroughly, but also builds up close relationship between media, local connections, and resources across Taiwan and Mainland China. Amanda provides her clients with the most effective solution with the capability of strategic thinking and professional experience. Joining Pilot Group more than 15 years, Amanda has profound knowledge and practices in public relations and marketing. She is also familiar with various business fields, including technology, consuming products, leisure & travel, etc. Amanda Tsai also holds a M.S. degree in Public Relations from the University of Ulster, United Kingdom. With over 20 years of trans-sector and trans-national communication experience, Cherry has professional knowledge in various fields including technology, telecommunications, finance, and high-end consuming. With the capability of integrating Internet and multiple resources, Cherry is highly relied by her clients. 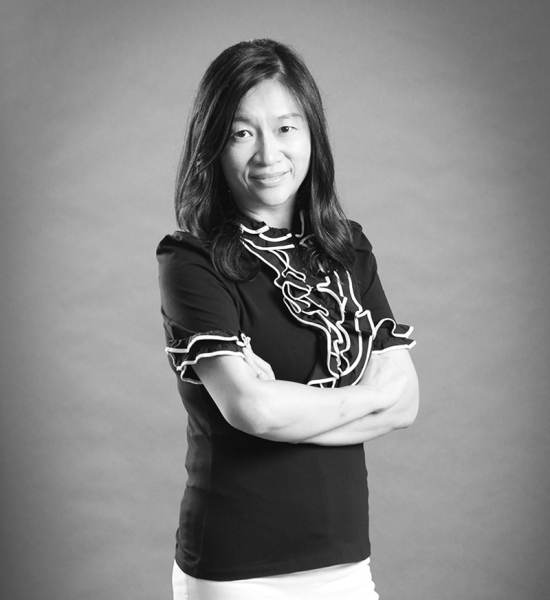 When she was working at Industrial Technology Research Institute, she led the technology of Taiwan to be recognized by The Wall Street Journal with the award of “Technology Innovation Award” for the very first time. Before joining Pilot Group, Cherry has worked in Industrial Technology Research Institute, Ogilvy PR and CommonWealth Publishing Group. She has also provided her professional consultation and PR service to major brands including Ford, Volvo, BMW, Nokia, Far EasTone, Lycos Asia, LG, Davidoff, American Express, IKEA, British Airways, Louis Vuitton, L’Oreal, Disney Channel and Cartoon Networks, etc. 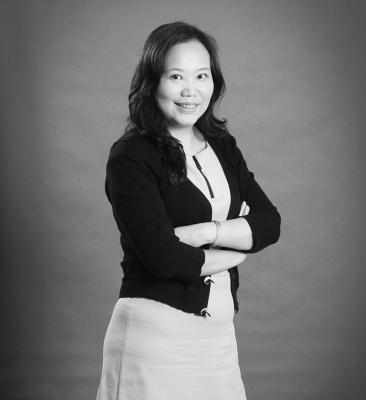 Christina Liaw joined Pilot Group in 2009, she provides great services including corporate PR, marketing PR, and issue management. She has near 10 years of working experience in diverse sectors, with the focus on international food & restaurant brands, tourism & hospitality, retail, malls, and consuming products. Prior to joining Pilot Group, she worked at K&L ADVERTISING (Y&R Brands) in New York, where she managed accounts for the top 100 global companies from Fortune Magazine, i.e. Roche, GSK, Sony, BMG, Novartis, Allstate Insurance, Western Union, etc. 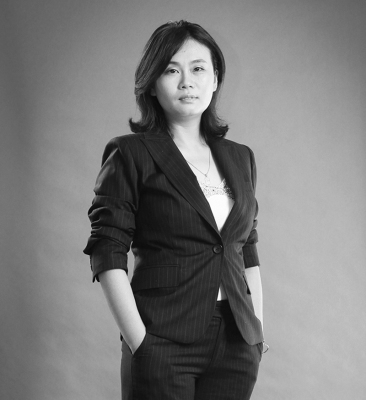 Christina is also the corporate trainer, speaker, and crisis management training lecturer of Pilot Brand Consultancy.